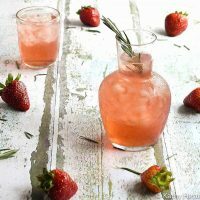 Quench your thirst with this Instant Pot Strawberry Rosemary Infused Water. If you need to use your strawberries for something else, try just using the fresh cut strawberry tops to infuse flavor in this Instant Pot recipe! Stay Hydrated with Pressure Cooker Infused Water! 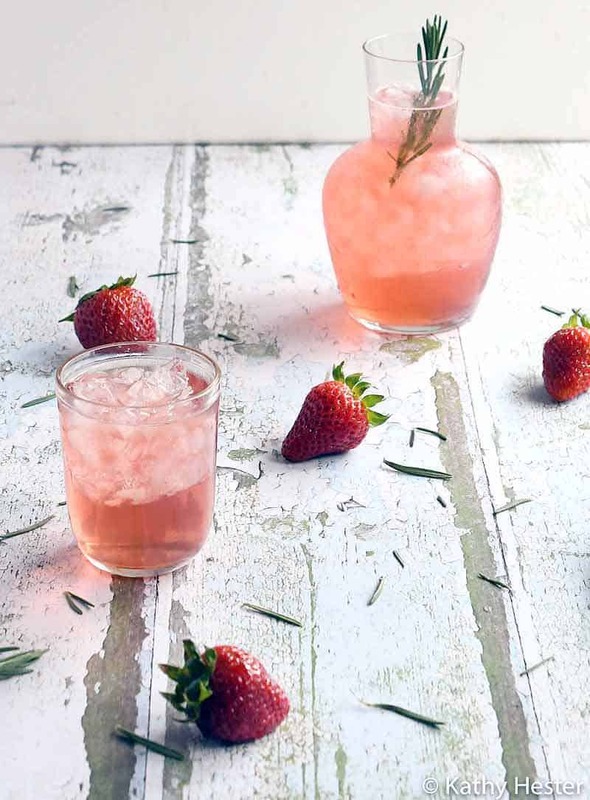 This strawberry infused water recipe turns plain water into something that tastes just as good as those expensive flavored waters. We’re lucky to have well water, that gets super filtered and even goes through a reverse osmosis unit. If you aren’t that lucky be sure to start with tasty water to make this fruit infused drink taste its best. 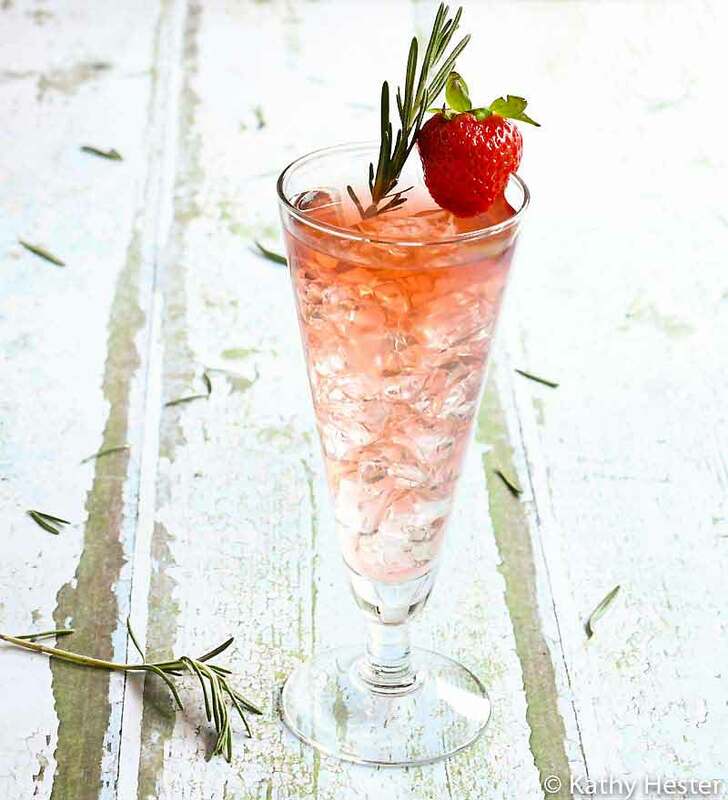 What can you do with strawberry rosemary infused water? It can be hard to stay hydrated, but having a delicious cold concoction in the fridge makes it so much easier! You can use fresh or frozen fruit and change up the herbs depending on what you have on hand. Next I'm trying lavender. 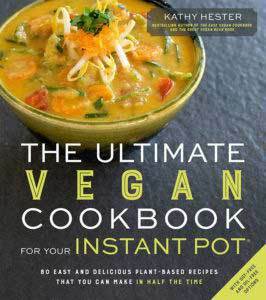 Add everything to your Instant Pot and cook on manual/pressure cook for 5 minutes. These infused water recipes sound refreshing Kathy. Is it possible to substitute with dried herbs as that is what I have on hand at the moment. If so, how much do you think is needed? 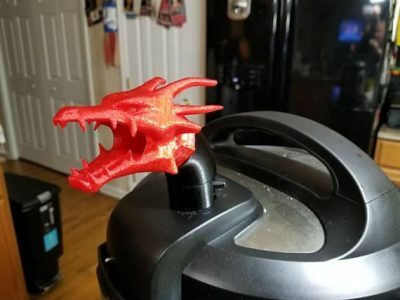 I think dried would work just fine. You might just need to make sure you have a fine mesh strainer.